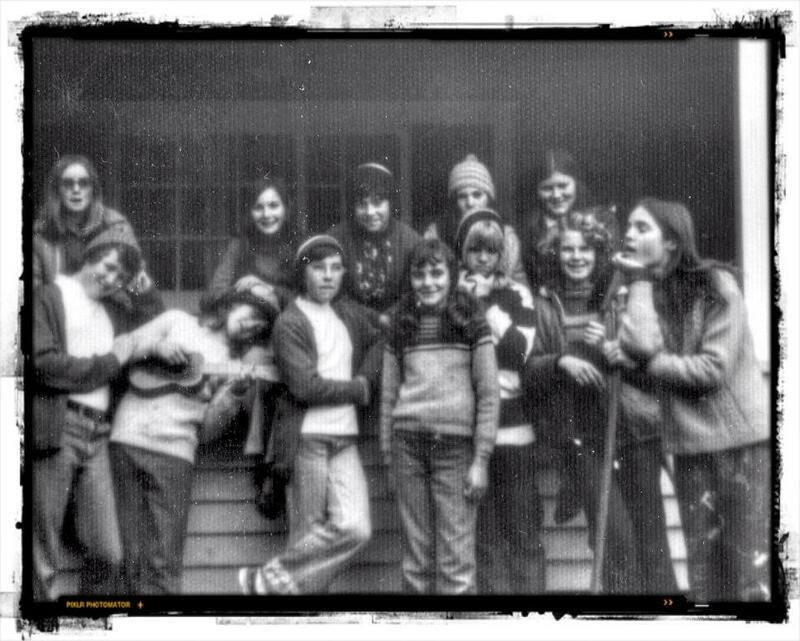 Girls from the Tokoroa Intermediate School trip to Port Waikato, 1974. Where are they all now? Photo: Su Leslie.